Our Hospital is easily accessible as it has several transportation options. Through the main entrance pass two useful routes: the Trans-Medellin route that can be approached in front of the Plaza Botero or the Public Enterprises building; and the health route that makes the tour of all health facilities including our Hospital. 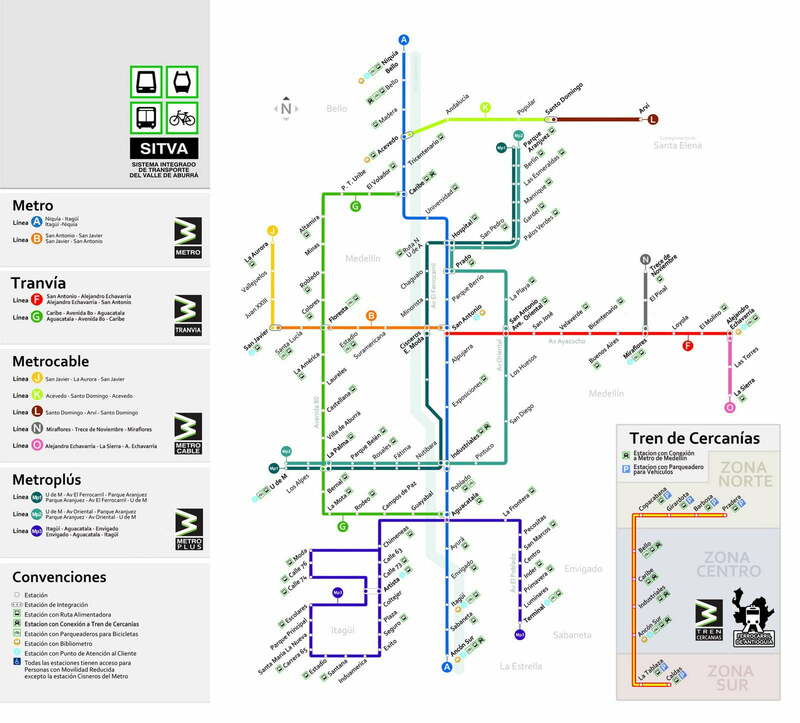 Using The Metro, the nearest station is Caribe located in the North Transport Terminal, there you take the Castilla integrated route (a minibus in connection with Metro) that stops at the main entrance of the Hospital (You can buy the Castilla integrated ticket that includes entrance to Metro + bus ticket). For the return you can take the integrated minibus that will take you again to the Caribe station. The recommended option is the taxi service for convenience and safety, moving from one place to another without having to make any transfer. It is advisable that this service is requested through the supply center of our Hospital or by telephone (sees transport section). In banks the attention schedule is from Monday through Friday starting at 8:00 am to 12:00 m and from 2:00 pm to 4:00 pm. Some branch offices offer extended hours and attention on Saturday, you can found them in malls or chain stores.